Sunbus runs a regular service to the most populated areas of Townsville, including special services for major events, such as football games at 1300Smiles Stadium. For more information, please visit the Sunbus website or phone (07) 4771 9800. Hermit Park Bus Service (owned and operated by Sunbus) runs a charter service catering to any occasion, including football games at the 1300Smiles Stadium. For more information, please contact the Sunbus on (07) 4771 9800. 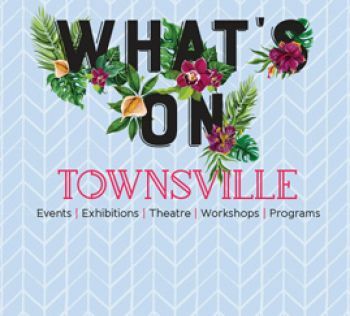 Townsville Taxi provides taxi services for the Townsville region. Taxis can be booked online or by calling 13 1008 or 13 TAXI (13 8294). Townsville does not have a suburban rail service. However, Queensland Rail does encompass Townsville in its state wide travel schedules.